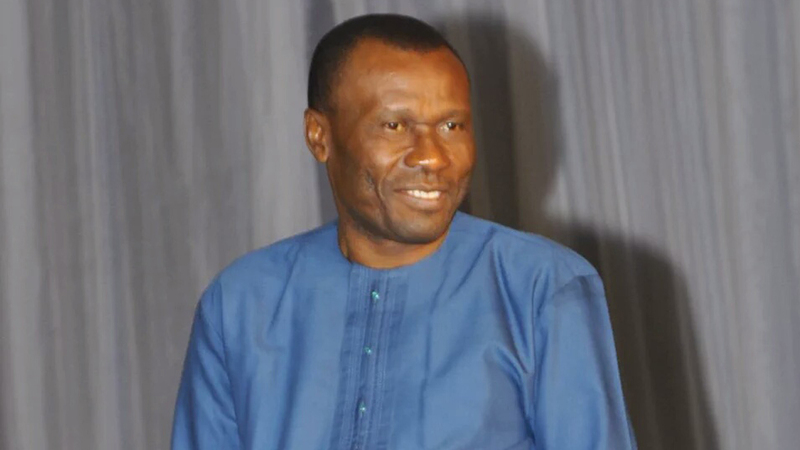 In spite of a purported court ruling, the All Progressives Congress (APC) in Cross River State has declared that Minister of Niger Delta, Usani Uguru Usani is not the party’s gubernatorial candidate in the state. It insisted that Usani could not be the party’s candidate, having lost in the primary elections and did not resign his ministerial position, 30 days before the general elections, as required by law. “The list of candidates who will stand elections on February 16 and March 2, 2019 remains the one published by the Independent National Electoral Commission (INEC, which has John Owan-Enoh as the party’s governorship candidate,” it said. A statement issued yesterday by Director General of the Owan-Enoh Campaign Organisation, Maurice Effiwatt, said: “Attempt by a group of aggrieved members of the party who are supporting Usani with sponsorship of Governor Ben Ayade of the PDP is an exercises in futility. Chief Press Secretary and Senior Special Assistant Media to the governor, Christian Ita, debunked the allegations against Ayade, saying he (Ayade) was neither a member of the APC, nor has no hand in the politics within the party. Also, former Senate Leader, Victor Ndoma-Egba (SAN), has described the Federal High Court judgement declaring Usani as APC’s governorship candidate, as fake. The court had said Owan-Enoh was sacked as the party candidate, but Ndoma-Egba who is contesting the Cross River Central Senatorial district, said Usani has been moving from one court to another canvassing the same issue, which is wrong. “Remember that the claims are the same in the order of the Federal High Court, Abuja. Why are you re-litigating on a matter that has already been decided? “If it has been decided in your favour, why re-litigating on the same subject. I mean there is a basic legal principle that there must be an end to litigation,” he stated.